WASHINGTON — Regional lawmakers passed a plan to qualify a slew of transportation projects for federal dollars, but not until after a contentious debate centered around the proposals to add tolls on Interstate 66 in Northern Virginia. Dunn Loring citizens came out to protest the plans to widen and add tolls on I-66 outside the Capital Beltway during a prolonged and somewhat unexpected 45 minute public hearing at the Transportation Planning Board. Five homes in the Fairfax County town will be taken as part of the project. Three of those five testified before the TPB, telling lawmakers that they were being punished for going car-free near a Metro station along I-66, and that the tolls won’t do anything to relieve congestion. The project to add tolls on I-66 both inside and outside the Capital Beltway are on the Constrained Long Range Plan (CLRP), which is necessary in order to receive federal funding for construction. But lawmakers from D.C. and Maryland expressed frustration about voting on a CLRP without there being a final agreement between Northern Virginia jurisdictions on the inside the Beltway portion. A framework agreement between the Virginia Department of Transportation, the Northern Virginia Transportation Commission, Arlington, Falls Church and Fairfax County has not yet been approved by all the parties and will not be approved before December. 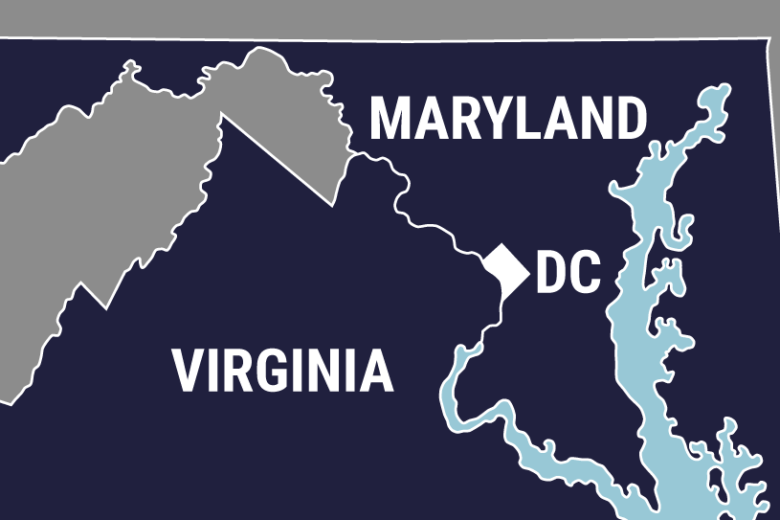 “It’s clear there is some disagreement within the Northern Virginia jurisdiction with the provisions that are in the CLRP. It has to do with I-66 both inside and outside the Beltway. Ordinarily these issues get worked out before folks come to the Transportation Planning Board for a vote. The TPB did move forward, but with the understanding that VDOT is coming back in January with further refinements about what is being proposal,” says D.C. Council Chairman and TPB Chairman Phil Mendelson. Lawmakers from Maryland and D.C. suggested that the TPB wait another 30 days to see what happens with the I-66 framework agreement before voting on the CLRP, but ultimately a vote was taken after nearly an hour of debate. The vote was not unanimous. Nine people voted against the CLRP, making it a much closer vote than in past years. Regional lawmakers also debated about whether the CLRP will do anything to solve traffic congestion in the region. Jay Fisette of the Arlington County Board introduced an amendment that would have established a working group to rate projects on the CLRP in 2016 to address the larger picture of traffic congestion. But the amendment was met with stiff resistance and narrowly lost on a voice vote. “The main thing I’m looking for is greater consensus among the jurisdictions in Virginia. One of those is the framework agreement that would reflect what is happening with the toll revenues and how much is going to be put in transit. It would be nice to see that this agreement is fleshed out,” says Mendelson. Other projects that advance with the CLRP vote include more dedicated bike lanes added to the existing network in D.C. and a bus-rapid transit system between the Huntington Metro and the VRE station in Woodbridge.